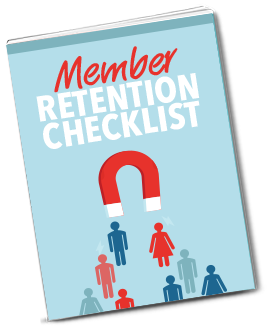 As your membership grows, so too does the likelihood that you’ll encounter negative feedback from your members. You can’t please everyone, it’s a fools errand to even try. But what do you do if one of your members says something you don’t like about your membership? How you react to and process negative feedback can have real implications on the way you run your membership. In this episode of The Membership Guys Podcast, I share my advice on handling negativity the right way, and give my tips for turning it around and using this sort of feedback for the betterment of your business. Do you even need to respond if someone says something negative?